Leonard (Johnny Galecki, right) discovers a way to get Penny to do anything, on THE BIG BANG THEORY, Thursday, Oct. 10 (8:00 – 8:31 PM, ET/PT) on the CBS Television Network. 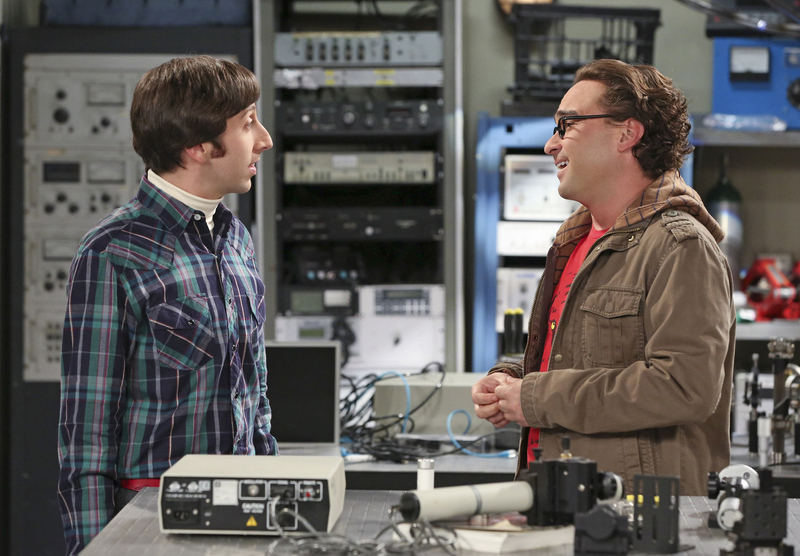 also pictured: Simon Helberg (left) Photo: Michael Yarish /Warner Bros. ©2013 Warner Bros. Television. All Rights Reserved.